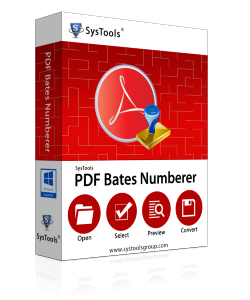 PDF page numbering software is the best option to add page number in multiple PDF files. 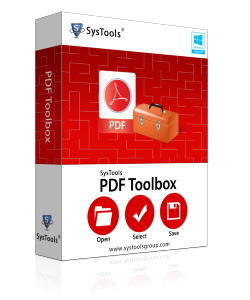 Buy PDF batch stamp tool and create stamps in PDF Documents. 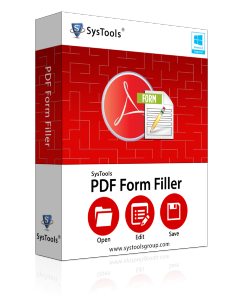 PDF Form Filler Software helps to fill text data in PDF form. This software provides an option to open, fill, edit data in PDF Form & save it into a new PDF file. 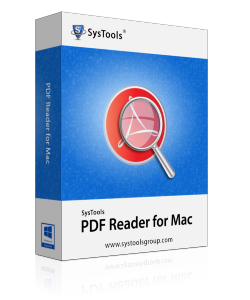 Get free PDF Reader for MAC OS. By using this tool you can read .pdf file in MAC OS. 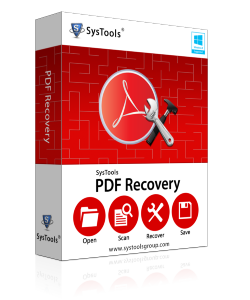 PDF Recovery helps PDF users users to recovery corrupt PDF files data and allows to save it into a new PDF file. 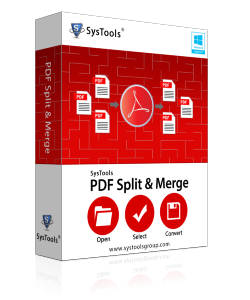 PDF Split & Merge software split large PDF documents into multiple PDF file, as well as it merge multiple PDF documents into a single PDF file. Compress PDF file size, Extract Images and Text from PDF by using PDF Toolbox. It also converts PDF document to PDF/A format without changing any data. PDF Unlocker Tool is best tool to to remove security attributes such as copying, printing or editing restrictions from PDF files. 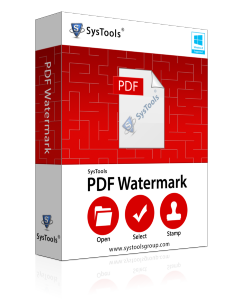 PDF Watermark tool will helps you to add or create watermark in PDF Files. It also works with password protected PDF Files. 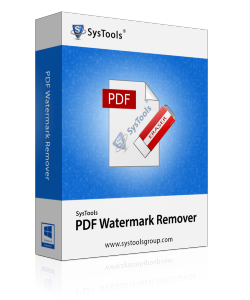 PDF Watermark Remover software is capable to remove all types of text, image, logo and stamp watermark from PDF documents. EPUB to PDF Converter tool to convert multiple eBook files to PDF file. Software Convert EPUB to PDF with Text Integrity, Image Quality, and Data Safety. Image to PDF Converter software convert all types of images into Adobe PDF file format. This tool will be helpful when you want to store all images in a single PDF file. Lotus Notes to PDF Converter best software that converts all the emails of Lotus Notes into PDF file. EDB to PDF Converter software supports migration of emails, contacts, calendars, and other items from EDB file to PDF file. EML to PDF Converter tool Export EML Files to more portable PDF documents. It is a self independent tool that does not require an additional supporting software. DXL to PDF Converter is a well-versed utility to export Lotus Notes DXL messages to PDF file format which can be accessed and opened easily using Adobe Reader. MSG to PDF Converter Tool to Export & Preserve Outlook Emails to PDF. The details of email including from, to, subject, attachments, etc. are also previewed by this tool. Outlook OST to PDF Converter software convert emails, contacts, calendars, tasks, and journals from OST file to Adobe PDF. Outlook PST to PDF Converter tool convert emails, contacts, calendars, tasks, notes, etc. from PST file to Adobe PDF. MBOX to PDF Converter is best tool to convert any MBOX emails to PDF document. It is capable of handling large number of files without any size limitations. Thunderbird Mails to PDF Converter works without requiring any external support. It does not require Thunderbird client to be installed or configured on the conversion machine. Entourage To PDF converter allows the user to view and convert the entire emails to PDF file.